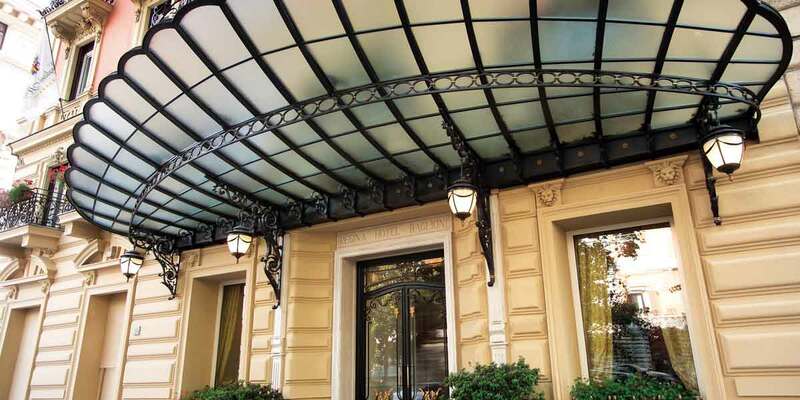 The Regina Hotel Baglioni is situated on the strategic, central Via Veneto, a stone's throw from the Villa Borghese, Piazza di Spagna and Via Condotti, the famous fashion street. 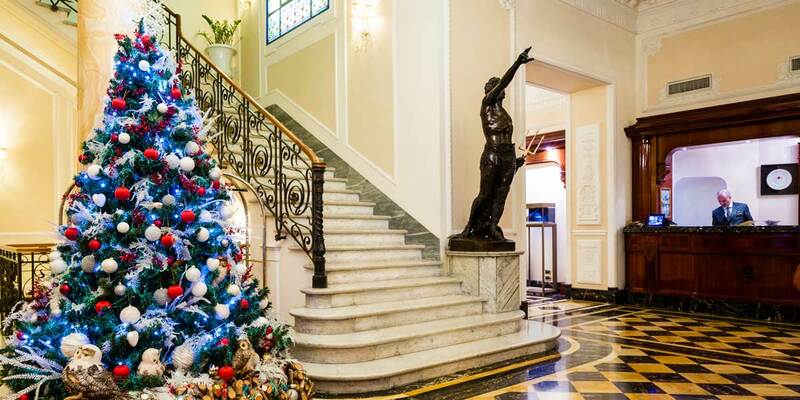 A meeting place beloved of the international jet-set, this hotel in Rome has a magnificent selection of event spaces, many in the original Art Deco style. 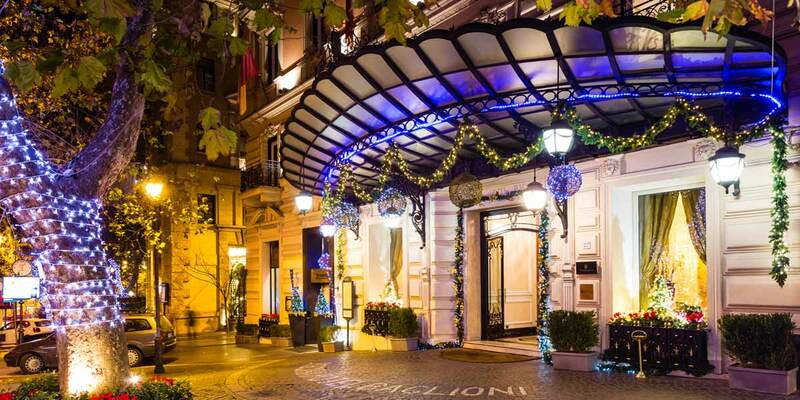 The Regina Hotel Baglioni event spaces offer guests a warm and unique atmosphere for a range of special events. 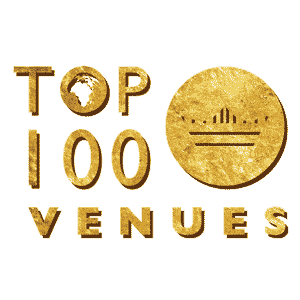 The Sala Borghese is the largest event space and is the perfect choice for events for up to 80. Located on the hotel’s first floor, it offers an intimate Art Deco style setting and is enriched by silk panelled walls that are highlighted by Murano Glass chandeliers. There is also a private terrace, that can be used for coffee breaks during meetings or for post event drinks receptions. The elegantly-appointed Sala Veneto can host up to 40 people and is ideal for meetings or as a breakout room for larger events. 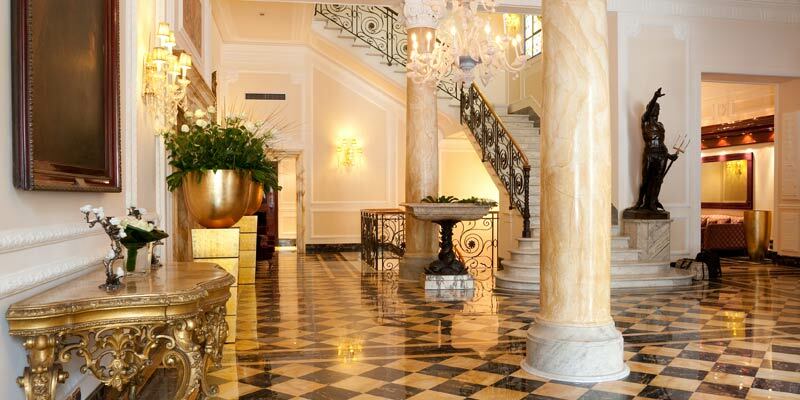 The room’s marble floors and velvet seats create a sense of elegance appropriate for any event. 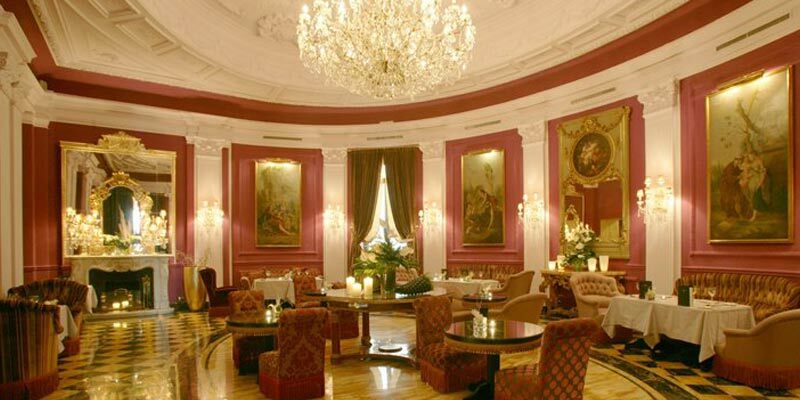 The third space, Sala Colonna, is slightly smaller and can host a maximum of 50 people. 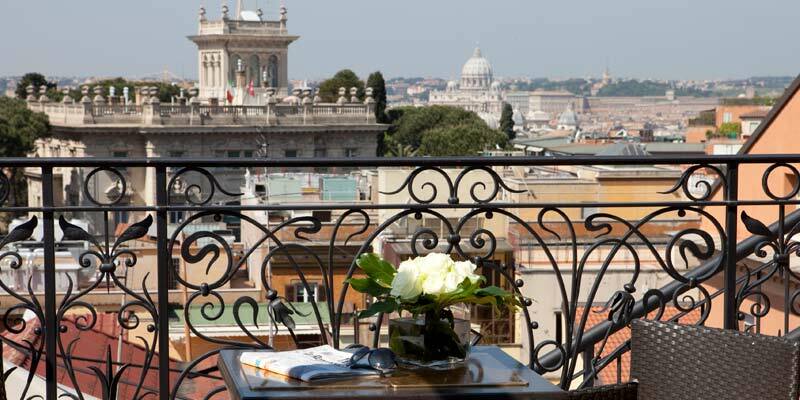 All rooms at the hotel come with enchanting views of Rome. 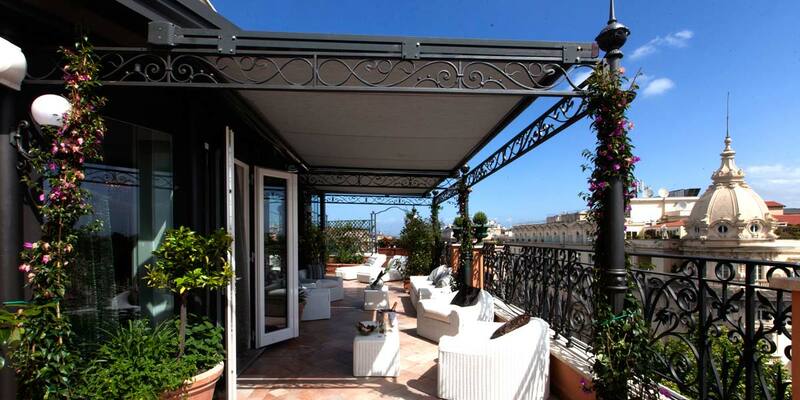 Some of the top suites also have private terraces that can be used for al fresco dining or to host intimate events. 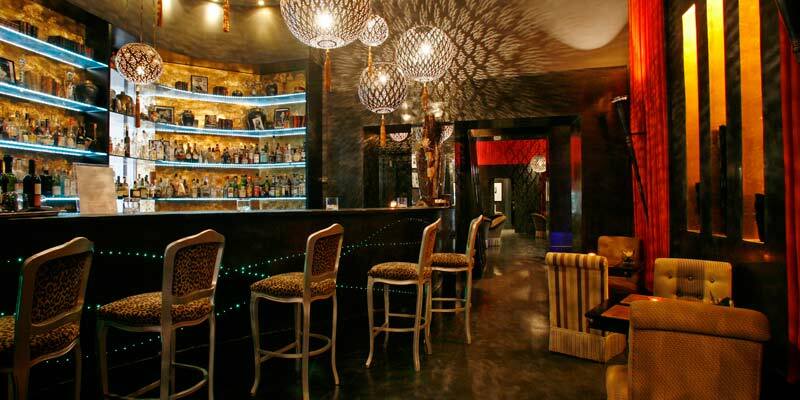 The Brunello Lounge & Restaurant, offers a unique atmosphere which unites traditional Italian charm with contemporary design. It is the perfect location to indulge in Mediterranean dishes made from high-quality local produce.